After a year of purchase of your two wheeler, the default two wheeler policy which comes along with it gets expired and needs to be renewed for continued insurance coverage and its benefits. Read on to know more. Today a two wheeler has become a major asset for people in life be it in busy cities or rural areas. 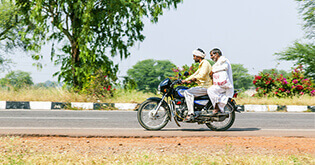 With the variety of two wheelers available in India, today people are using it for various purposes like commercial use, daily travel to work, weekend travel etc. Whatever the purpose is, it holds great value to every Indian who owns it today. Unfortunately many people are forgetting to ensure protection for their valuable possession against many perils like accidents, burglary, theft and many more. The best way to keep your two wheeler secured is to renew your two wheeler insurance on time. The benefits of insurance policy can be availed only if you renew the policy each year on time. 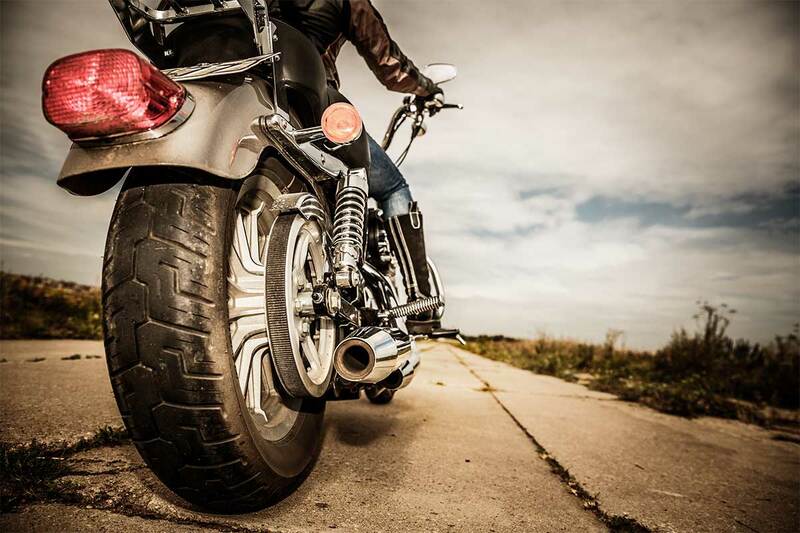 What happens if you do not renew your Two wheeler insurance? 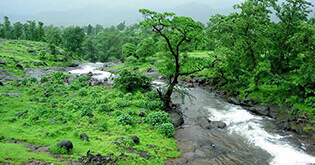 Loss or damage against natural calamities like Explosion, Fire, Earthquake, Typhoon, Lightning, Hurricane, Self-ignition, Earthquake, Inundation, Cyclone, Landslide, Tempest, Rockslide, Flood, Hailstorm, Storm etc. 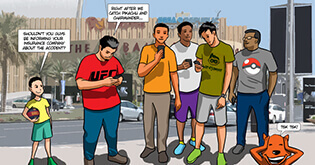 Loss or damage due to man-made calamities like theft, burglary, riot, strike, malicious act, accident by external means. Two wheeler insurance also provides for personal accident cover for up to INR 1 lakh for the policy holder. Optional protection cover for pillion rider is also available through additional riders. The most important benefit and mandatory requirement that you get from your Two wheeler insurance is financial protection against third party liability. For instance, if your Two wheeler rams into another bike or car and injures the person or damages its property then you will be held liable to pay the expenses. The insurance will save you from this third party liability. 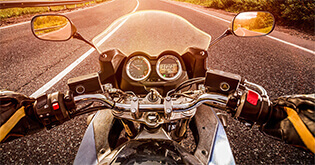 Comprehensive Two wheeler insurance covers for losses to own bike from natural and man-made calamities as detailed above while third party insurance covers for damage to third party be it to person or property. 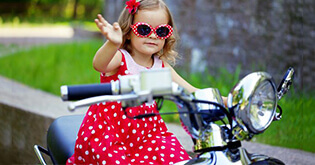 Today Two wheeler insurance renewal has become an extremely easy and convenient task. The introduction of Two wheeler insurance premium calculator has totally changed the way we renew our Two wheeler insurance today. 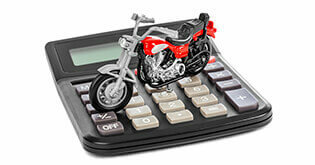 How does your Two wheeler Insurance premium calculator benefit you? Two wheeler insurance calculator is an online tool which will calculate your two wheeler insurance premium after entering just bike registration and existing policy status. After entering your two wheeler registration, the innovative tool will automatically populate all the details about your bike like model, make, date of registration, CC capacity etc. You just need to check the details are correct and it will show you a range of different insurers who are ready to offer you different types of insurance cover (comprehensive or third party) along with respective IDV (Insured Declared Value). It is the best option to view a quote as it does not require an agent who will show you quote from insurer of his choice for his commission purpose. Save lots of money on insurance premium as you don’t have to give any commission to agent. You can use the calculator at the convenience of your own home by visiting any general insurance company website or aggregator websites like Coverfox.com. The process is the quickest and does not require much paperwork. You can compare various insurers’ quotes under one platform to get the best and the cheapest deal. Hassle free process as you only need to enter very few details like just registration number to get insurance company quotes. You don’t have to rush and thus can make an informed decision after checking the insurers reputation and credibility on the internet. This will ensure you will get good service at the time of claim. With so many benefits of Two wheeler insurance, it is important to get the insurance renewal done on time before the existing policy lapses. With the ease of buying it online by using the benefits of Two wheeler insurance calculator you can’t shirk away from the responsibility of delaying your decision to renew your two wheeler insurance. And lastly, never ride your Two wheeler without insurance as you are not only jeopardizing yourself but also the life of others on the road. Be good and do good… Jai Hind! Here's enlisting why two wheeler insurance renewal is vital.